In conjunction with the release of her book Forever Barbie: The Unauthorized Biography of a Real Doll, author M.G. Lord hosted Cafe Barbie, The Kitchen’s first Electronic Café in 1994. John Hanhardt and Holly Brubach joined her live in a panel, while Raquel Welch and Camille Paglia appeared in prerecorded tapes, and Lauren Hutton spoke in a phone interview. Television screens streamed an interview from Cindy Jackson, a Paris resident who spent $55,000 on 20 surgeries in attempt to look like a human Barbie. Though advertised in the program and press, feminist theorist Betty Friedan and drag queen Lady Bunny did not appear. 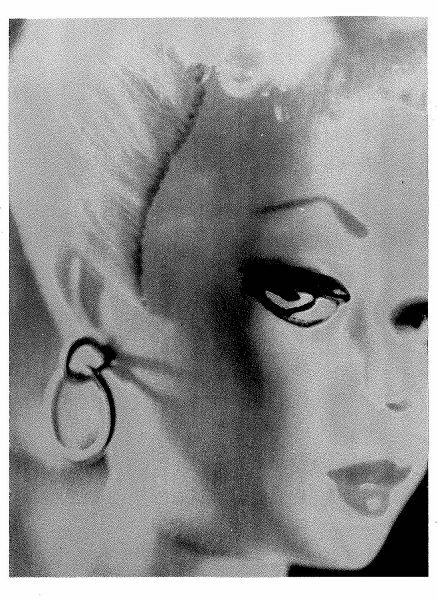 Alison Maddox curated an art exhibition featuring 30 artists all offering their own takes on the theme of the salon: the feminism and antifeminism of Barbie. Among many conversations, some panel members argued that Barbie dolls encourage girls to engage with sensuality forbidden to them, while others attested that the doll enforced toxic gender normativity. The salon welcomed differing perspectives from 2nd and 3rd wave ideas of feminism, and marked the evolution of feminist thought over the course of a single generation.